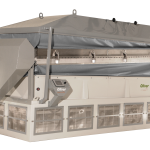 One of the most advanced high capacity separators on the market, the Maxi Cap Platinum adds one-touch power electronic control and repeatable memory to a proven separator platform, capable of separating up to 40,000 lbs of material an hour. Instant power control of all parameters – fan speeds, table tilt, eccentric motion and material feed rates – can be made through joystick and touchpad input or recalled from among up to 20 memorized setups. Opti-Drive VFD control for deck eccentric speed. 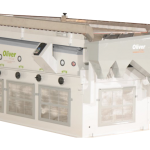 The most iconic gravity separator in the world, Oliver’s legendary Hi-Cap Gravity Separator is designed and constructed to deliver decades of reliable and predictable service. 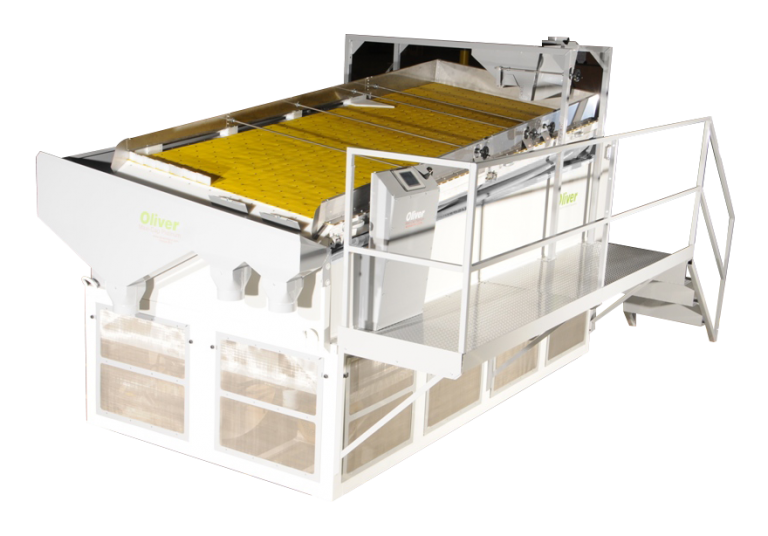 The Hi-Cap series separates continuous flow of granular products. Multiple fan zones allow for efficient control of product flow. Decks are designed and built to optimally perform for your specific product. 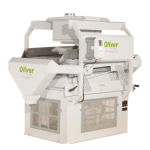 The versatile and proven design for the Oliver Manufacturing Hi-Cap is the most popular Destoner in the world. Extract heavy impurities from a larger quantity of light material to purify and add value to your product.